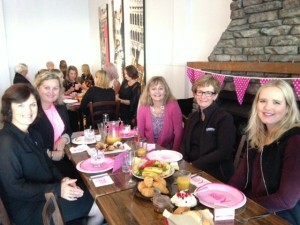 Our Pink Breakfast at The Eatery & The Keg Room in Hamilton on the 20th May 2016 to support The New Zealand Breast Cancer Foundation went wonderfully! 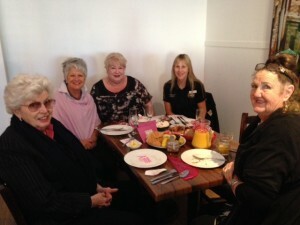 Thank you to all the ladies who joined us, we hope you all had a pleasant morning. 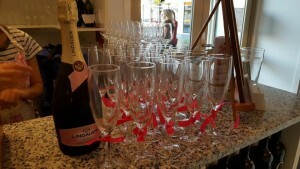 Also a big thank-you to everyone who donated to this amazing charity, we have well surpassed our goal! 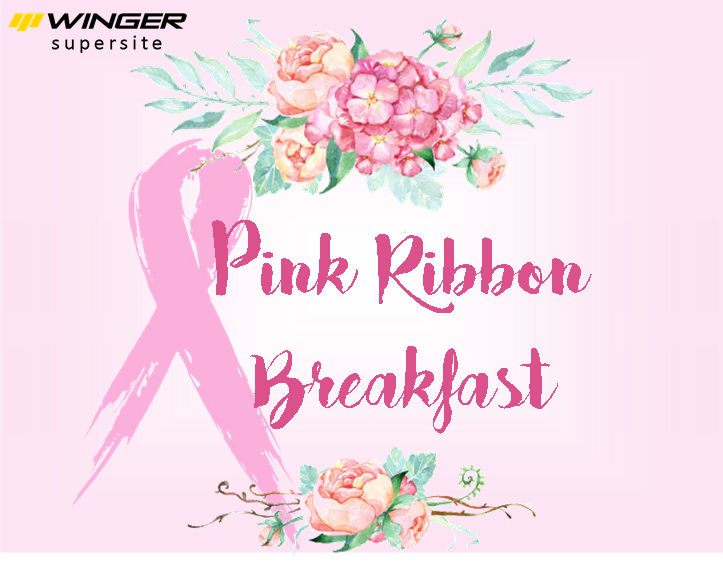 The morning of our Pink Ribbon Breakfast started with a delightful beverage of tea, coffee, orange juice or pink bubbles if you preferred. 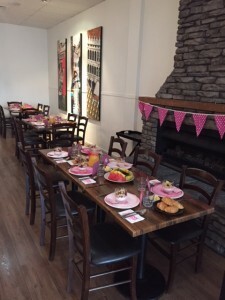 The Eatery in Hamilton put on a delightful spread of croissants, pastries, fresh fruit and a some pink yogurt with muesli. 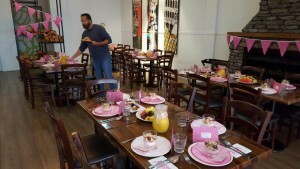 They then brought out the most delicious sous-vide poached egg on a five-grain toast with middle bacon and breakfast sausages followed by brioche french toast with a little bit of maple syrup on the side. 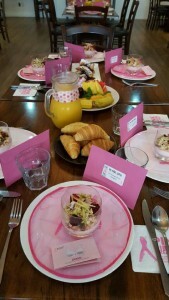 It was a morning of delicious food, great company and lots of Pink! 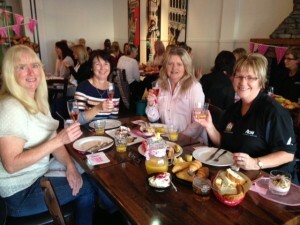 We managed to raise an incredible $934.00. 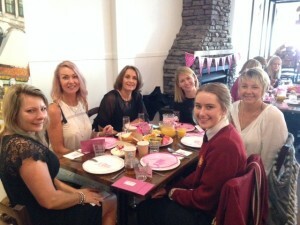 So with that, we would like to thank all the ladies who attended, as well as the wonderful staff of Winger Hamilton who organised this wonderful morning – hopefully, we can make it an annual event!